Davio's Northern Italian Steakhouse in Center City Philadelphia welcomes Maria Liberati to the beautiful Director's Room on the Penthouse floor of 111 South 17th Street. Ms. Liberati is one of the foremost experts on Italian cuisine and the author of The Basic Art of Italian Cooking, now in its second edition. Guest were treated to a four course Italian meal provided by Chefs David Boyle, Rodney Murillo, and Bennett Hollberg from recipes found in Ms. Liberati's book. 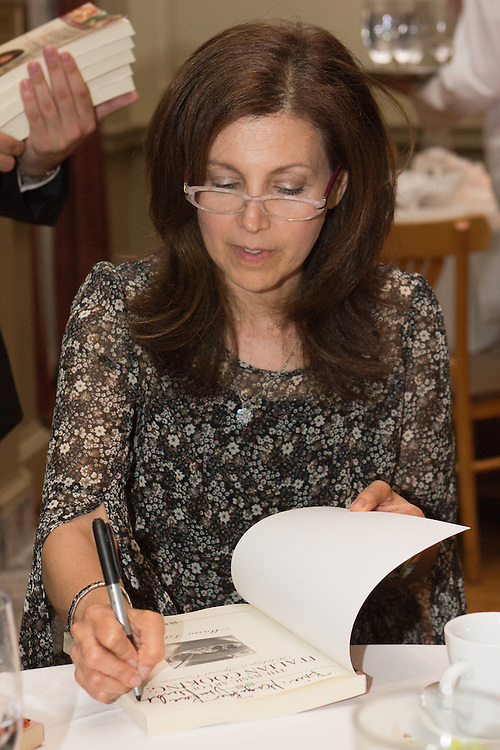 Guests also received a personally signed copy of the book.